With our goal of making the most flexible customer focus broadband we have created the closest we canto pay as you go broadband that we can. 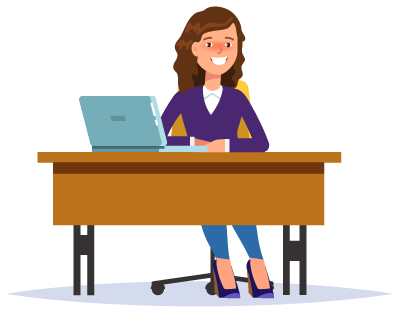 Because there is a requirement to have a telephone line that we will provide you with there is always an ongoing cost, but we have made it so you are not tied to a long contract and are on a 30 day rolling basis. What also makes are service so great is there are a variety of payments options not available anywhere else. You can pay you bill monthly, fortnightly or weekly. This means you can have pay as you go broadband. 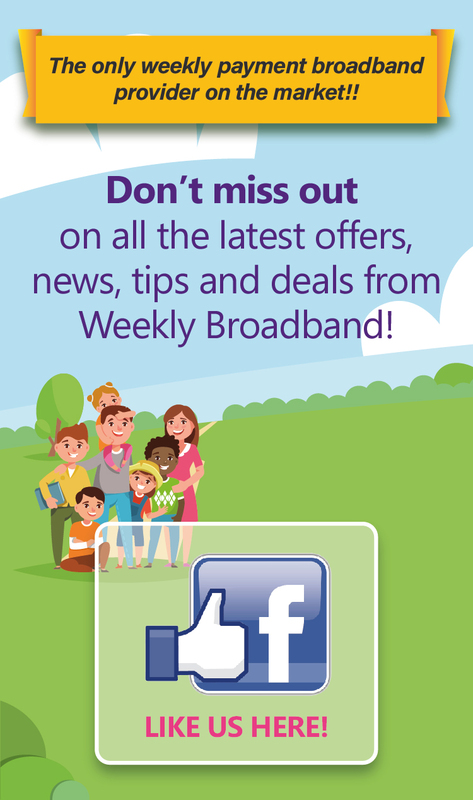 To find out more call or check availability for pay as you go broadband . Can I get pay as you go broadband with a landline? We will have a contract but it does not have a long fixed term, you can cancel without any additional charge. You will need a telephone landline but we will provide that and it is included in the price. Should I get pay as you go broadband? Pay as you go (PAYG) broadband is available as a 30 day rolling basis. You will get the same super fast broadband, with unlimited downloads, uploads and streaming without the need to sign a long term contract. Giving you the freedom to cancel without charge with just 30 days notice. If you would like to see what offers are available for pay as you go broadband .